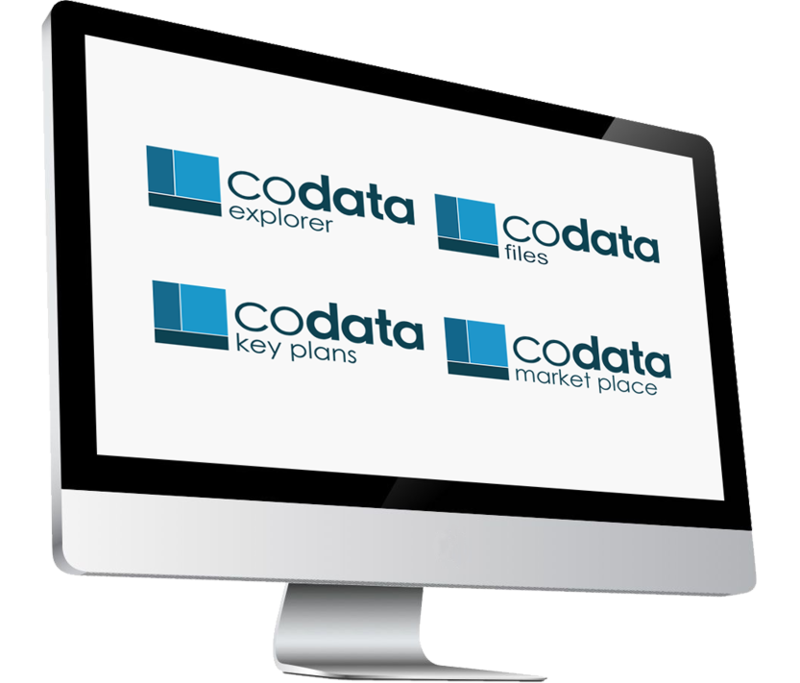 Codata offers the largest and richest database on commercial real estate and retail in Europe. Several products and services have been created to meet the client needs in terms of data access, consulting or downloading frequency, or also types of necessary data. What Codata solution to meet your needs? Codata Market Place: ads of available Retail Locations.